Before installing Django, the system requires a development environment where Python is already installed. Next, let's take a closer look at the installation of Django under different systems. 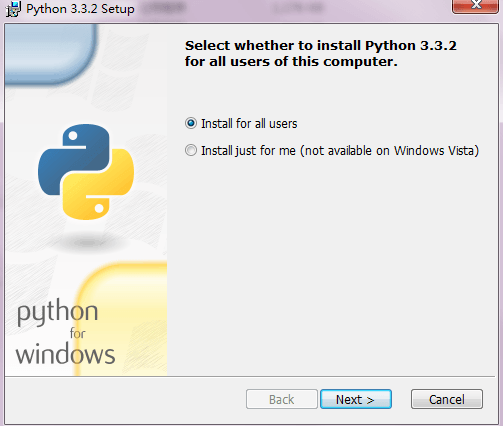 If you haven't installed the Python environment yet, you need to download the Python installation package first. Note: Currently Django 1.6.x and above is fully compatible with Python 3.x. 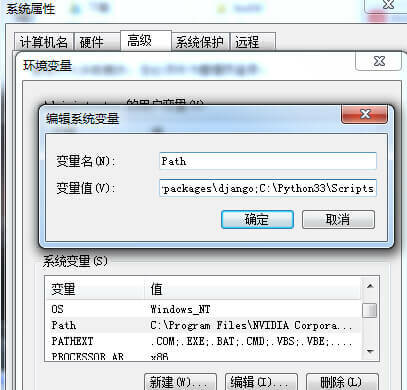 To install Python you only need to download the python-x.x.x.msi file and then click the "Next" button. 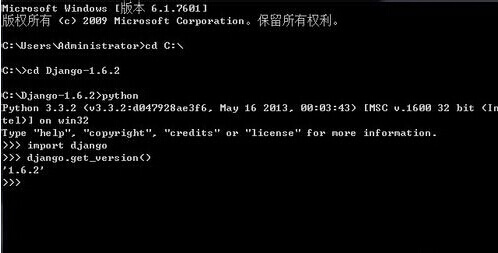 You need to set the Python environment variable after the installation is complete. Right-click on the computer -> Properties -> Advanced -> Environment Variables -> Modify the system variable path, add the Python installation address, this example uses C:\Python33, you need to install according to your actual situation. Download the Django tarball, unzip it and place it in the same root directory as the Python installation directory, go into the Django directory, execute python setup.py install, and start the installation. Django will be installed into Python's Lib site-packages. Then configure the environment variables and add these directories to the system environment variables: C:\Python33\Lib\site-packages\django;C:\Python33\Scripts. Once the addition is complete, you can use Django's django-admin.py command to create a new project. If the Django version number is output, the installation is correct. The following installation is installed under the Centos Linux environment. If your Linux system is ubuntu, please use the apt-get command. The Linux environment already supports Python by default. 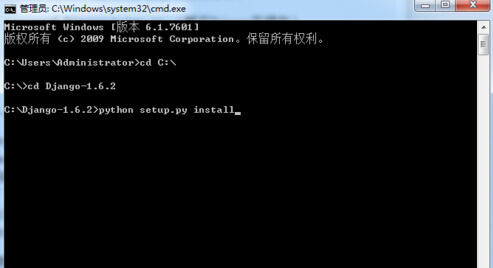 You can check if it is installed by entering the Python command in the terminal. Type "help", "copyright", "credits" or< Span class="pln"> "license" for more information. We can see that the version number of Django is output, indicating that the installation was successful. After the installation is successful, Django is located in the site-packages directory of the Python installation directory. 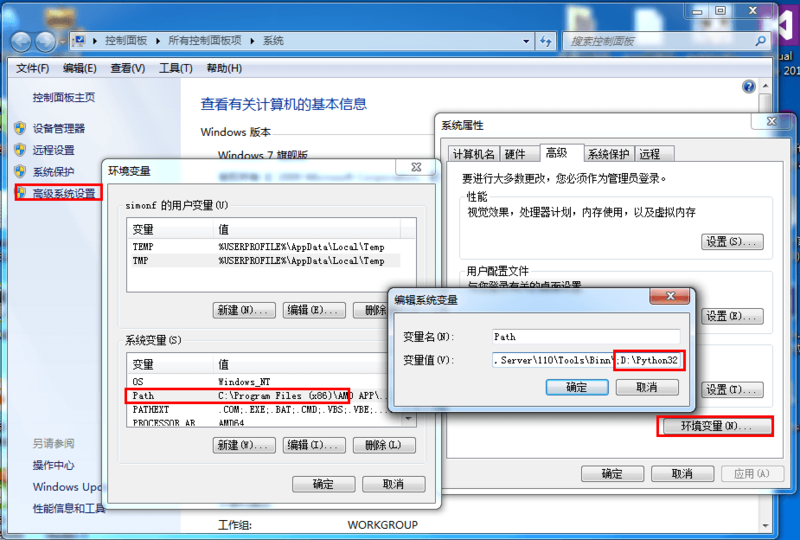 The above information indicates that the project has been started and the access address is http://127.0.0.1:8000/. welookups is optimized for learning.© welookups. 2018 - 2019 All Right Reserved and you agree to have read and accepted our term and condition.